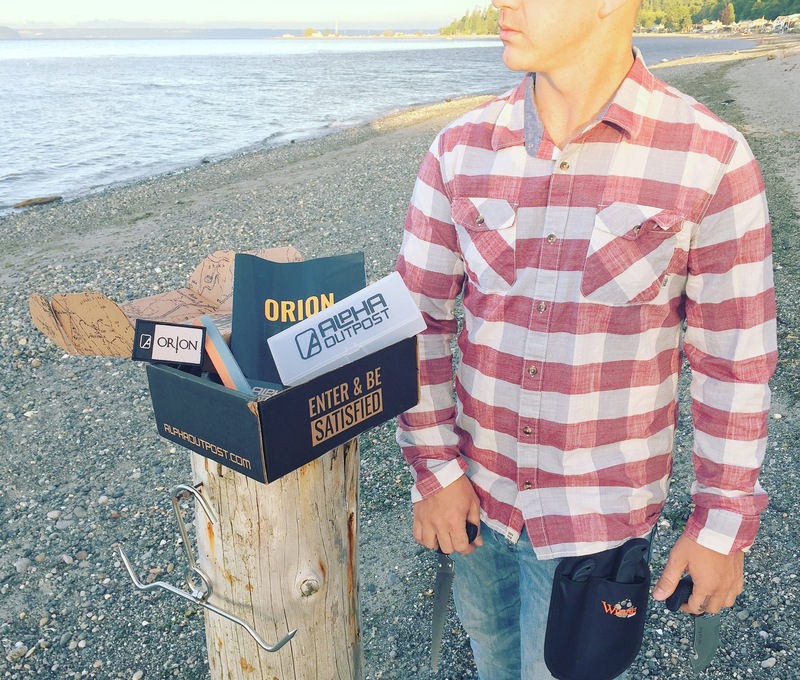 Orion Field Dressing Kit – not one, not two, but FOUR knives! And not just any knives! We have a gut-hook skinner knife – this is the one to slice the meat away. We have the bone saw – T-shaped with an easy grip handle. The caping knife – this is compared to a surgeons scalpel, and super useful for those small cuts! T-Handle deers skinner – this one makes me sad, buuuuut as long as you are not wasting any of the animal then I’m okay with hunting! Knife holder – this holds all 4 knives with ease and quick snaps to get them out. Whetstone – important to have if you are using your knives all the time, useless having a dull knife. Gambrel – Didn’t know what this was until I saw the pictures, super useful to hang your caught prize and do all your work!